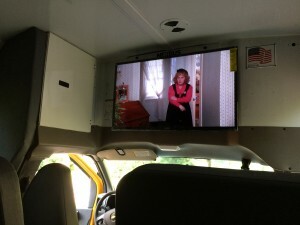 Desaki Restaurant wanted to outfit there shuttle with a 42″ monitor to display information related to the Poconos for there guests. 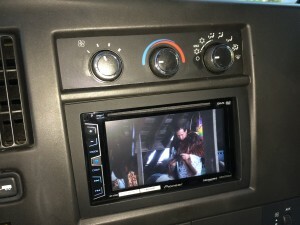 A Pioneer DVD receiver was installed in the existing radio location. 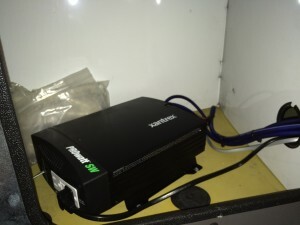 A Prowatt true sine wave power inverter was used to keep the picture crystal clear via a clean AC signal. 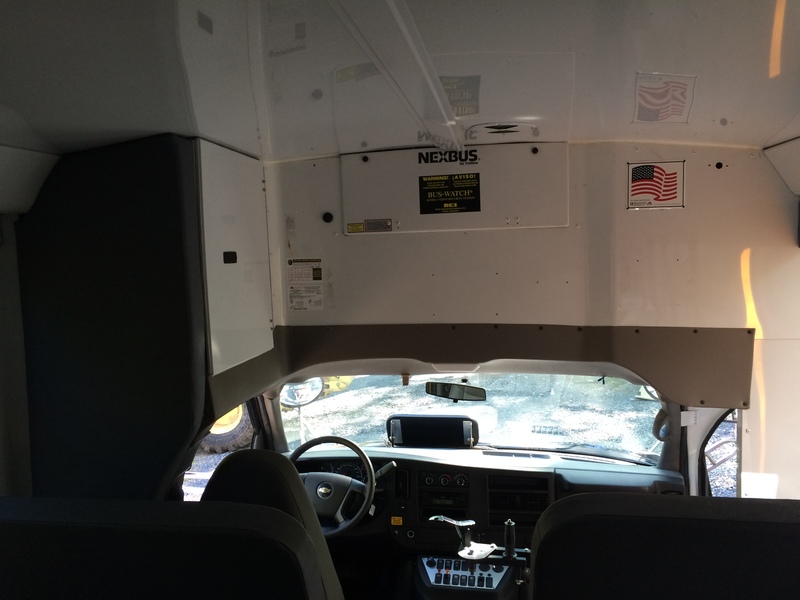 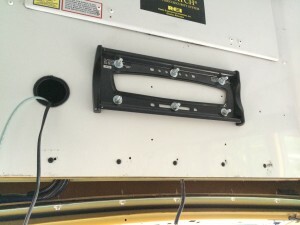 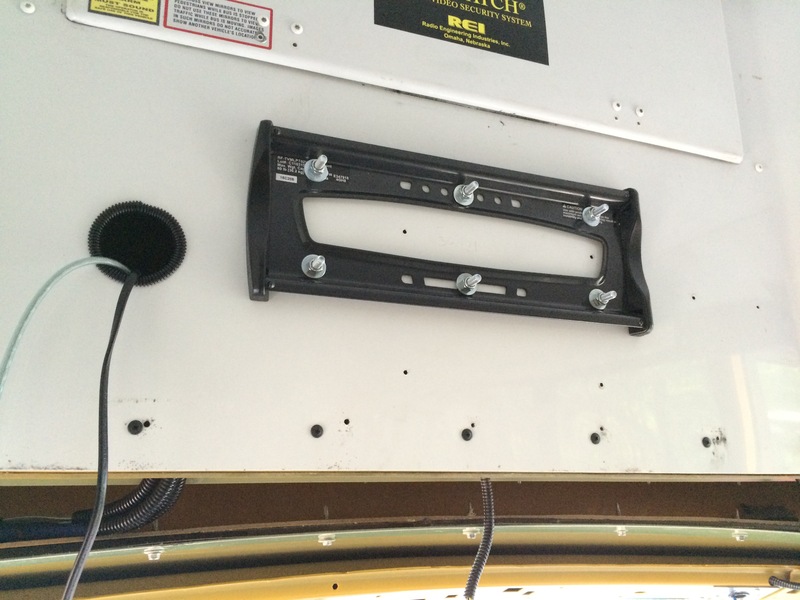 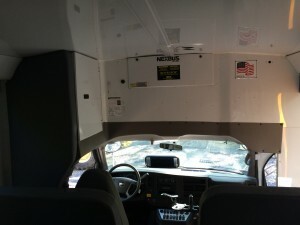 Thomas Shafer took care to build an extremely strong mount to hold the monitor to the front of the bus. 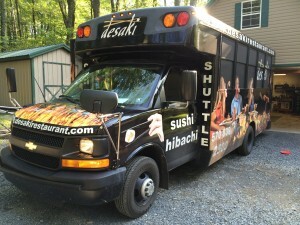 A truly great experience for the guests of Desaki Restaurant.